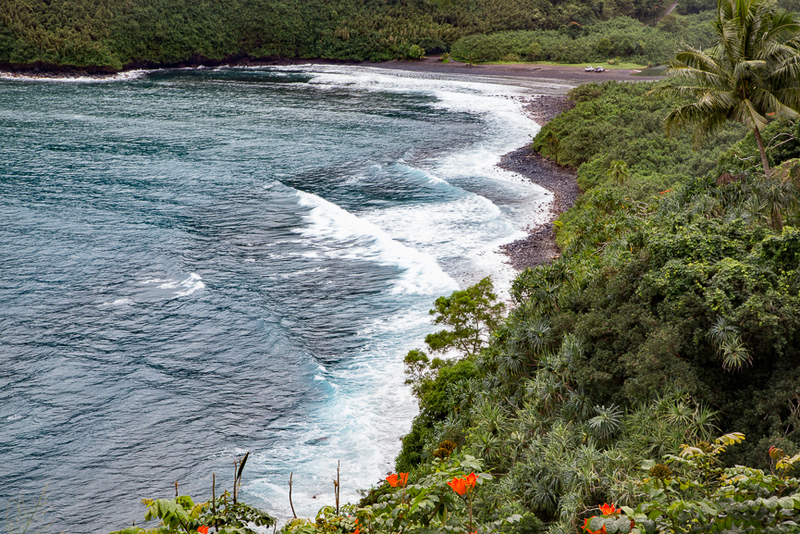 No trip to Maui is complete without a trip to Hana. 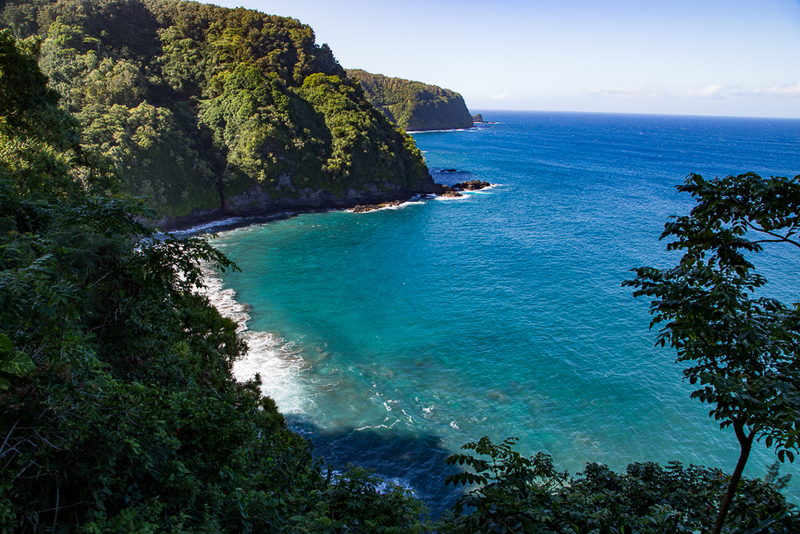 Highway 360 or fondly known as road to Hana is 104 kms of cliff hugging road with deep valleys, rugged coastline and lush tropical rain-forest all along. You must be thinking “What is so special about this drive?”. 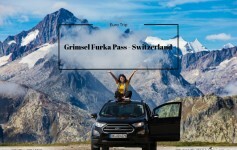 Now imagine driving miles , zigging and zagging on undeveloped road with some parts so narrow making it impossible to crossover ,but all this with a view so pure and pristine that will make your jaws drop. 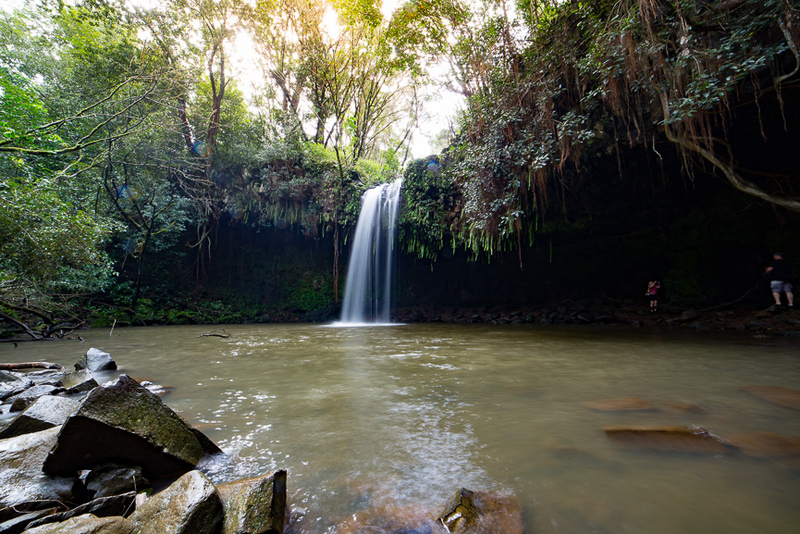 Yes , a trip to Hana is one of the most iconic trips in all of Hawaii that will take you through the most beautiful waterfalls, beaches and forests that you would not have even imagined. 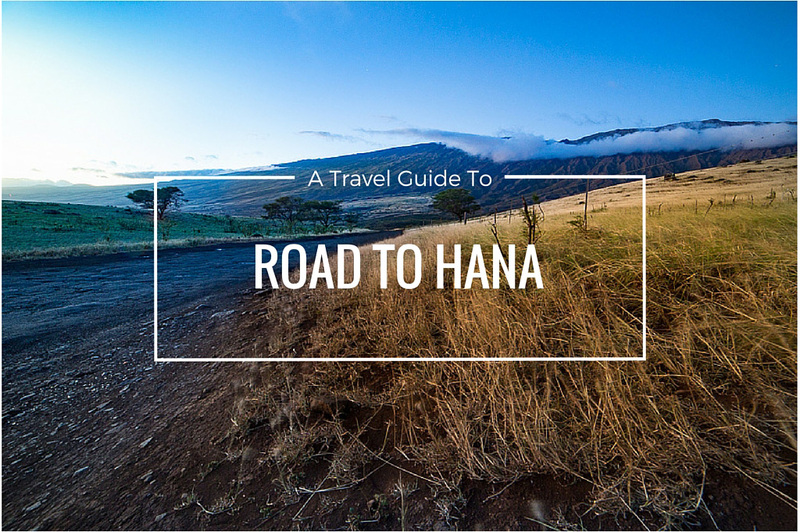 So with this “Road to Hana : A Travel Guide” in your hand , fasten your seat belt as I take you mile by mile through this iconic road. But first thing first. 1) Many people try to squeeze in too many things in one day and you surely do not want to couple anything with Hana. You will need an entire day or else you will feel rushed. 2) Start early , around 7 am so that you may avoid traffic and have a whole day to yourself. 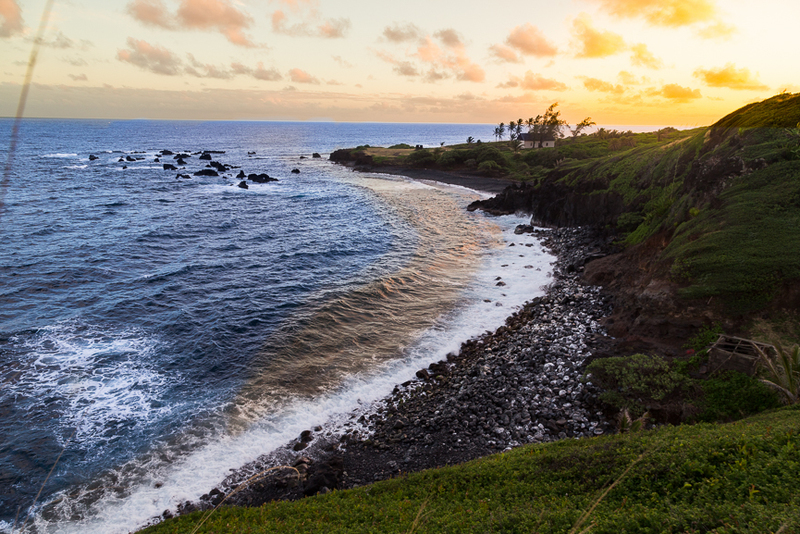 3) Start your excursion from Paia and before you get on the road to Hana, fill up the gas tank as there are no gas stations between Paia and Hana. 4) Do carry snacks or boxed picnic lunch as there are not many food options on this 52 miles long road-trip . There are just a few fruit shacks here and there . 5) Do not drive back the same way as you came in as there are a lot more things to be seen beyond town of Hana.I know many rental car companies term Maui’s high-country side as un-insurable, but I have been there and the roads are totally fine. They are a bit patchy and narrow but totally drive-able. 6) Learn to read mile markers as all guides or maps will navigate you to best of attractions with a reference to mile markers. 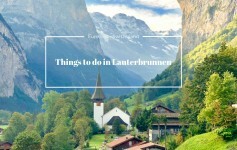 7) Do not forget to bring a change of clothes, comfortable shoes/sandals and a bug spray. 8) It rains torrentially on the way to Hana so do bring something to keep you dry like raincoats, ponchos, ziplocks for phones and cameras etc. 9) Stick to your wishlist. Every twist and turn on this road is spectacular and if you stop that frequently on your way to Hana, you will never be able to see everything. 10) Have a light meal before you start your journey. A burrito or muffin will not make it for a great road trip – if you know what I am saying. But in case you could not resist a heavy meal, do pack Dramamine to fight through the motion sickness. 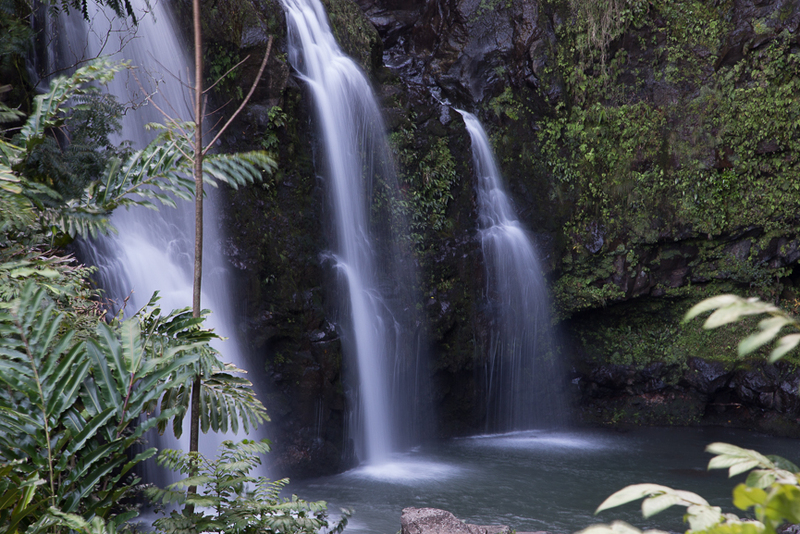 Here are the things mile by mile that you will like to see on your journey to Hana. There are so many things to see that if you keep stopping every mile , you will never be able to reach to the other end. To ease up your planning I have classified them as Nice-to-see and Must-see. 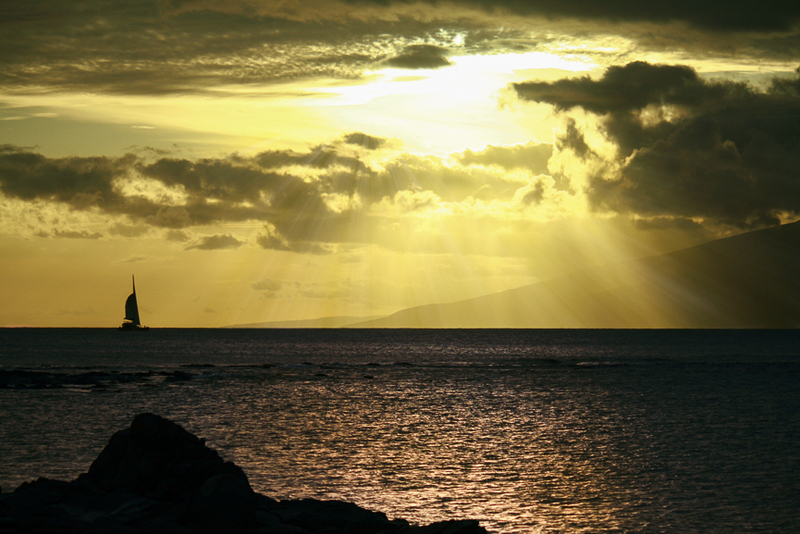 The journey to Hana starts from small town named Paia. 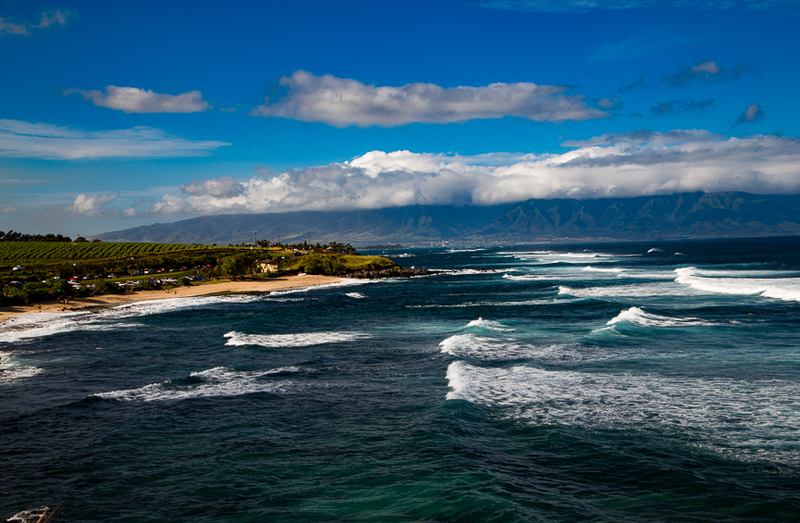 And as you cross the town near mile marker 8 , you will find Hookipa beach to your left. You can go to the beach and enjoy surfing as this is one of the most popular beaches for windsurfing. Or you can just stop by at the look out point to watch surfers and windsurfers catching the waves below you . Just beyond mile marker 2, you will see small parking lot and a juice bar and that is twin falls – your first stop. It takes about 20 mins to walk to twin falls. I personally luvd this stop majorly because it had just rained and the walk to falls was challenging yet fun. We had to cross several water streams to reach to the falls and the result was rewarding. 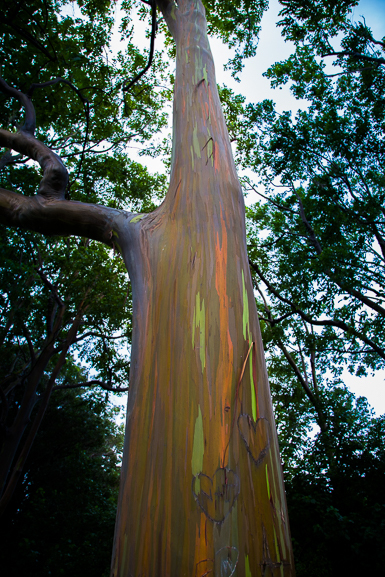 If you continue on highway 360 you will find some painted Eucalyptus trees. It is not exactly a place to stop but you can have good look of these trees and their unique bark. I personally was a bit disappointed with this trail majorly because it had just rained and since there are no paved trails, it was tough to walk. If you plan to stop over , do not spend more than 30 mins at this stop as there are more amazing things to see ahead. 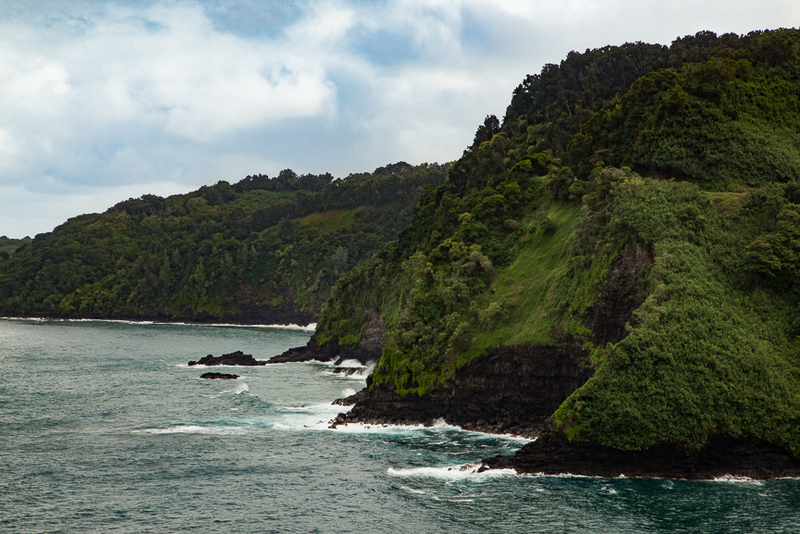 This 25 acre park is majorly famous for its debut in “Jurassic Park.” The Keopuka “Jurassic Park” Rock which can be seen from a gorgeous lookout point inside the garden was featured in the opening scene of the movie. But there is much more than this lookout point. 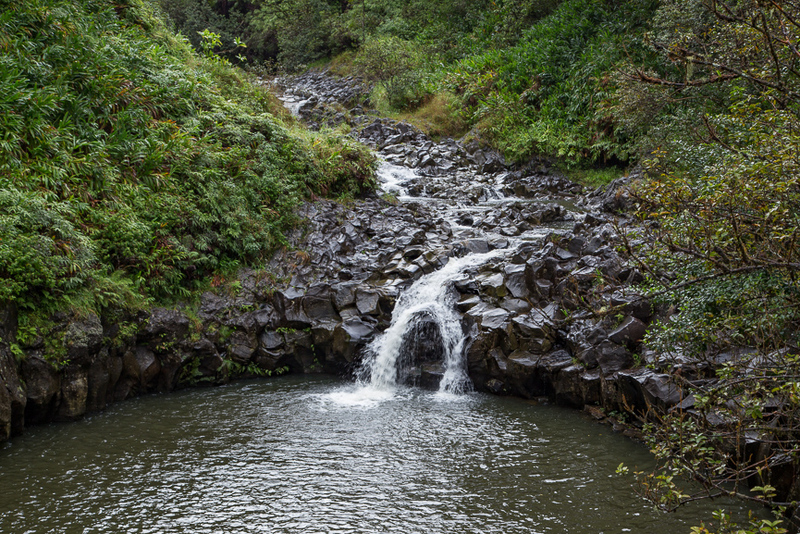 There are two waterfalls Upper and Lower Puohokamoa Falls, more than 500 botanically labeled plants, some amazing views of pacific and several domesticated animals in this garden. If you get as lucky as me, you might get a close shot of peacock. Admission fee is 15$ per person. Between mile marker 13 and 16 there are various lookout points like Honomanu , NUA‘AILUA BAY from where you can get beautiful view of Keanae Peninsula and Pacific ocean. 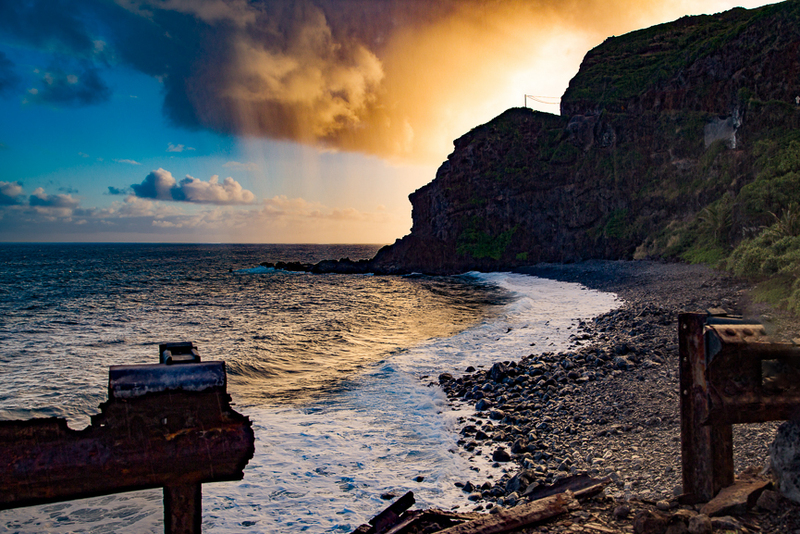 Beyond the mile 13 marker there is a dirt road that will take you to Honomanu beach and trust me its worth going there. The beach is beautiful and waves are perfect for body boarding and swimming. You can enjoy this peninsula either by driving the road that splits off the highway with a sign labeled “Ke‘anaePeninsula.” or by a lookout point at Mile Marker 17. 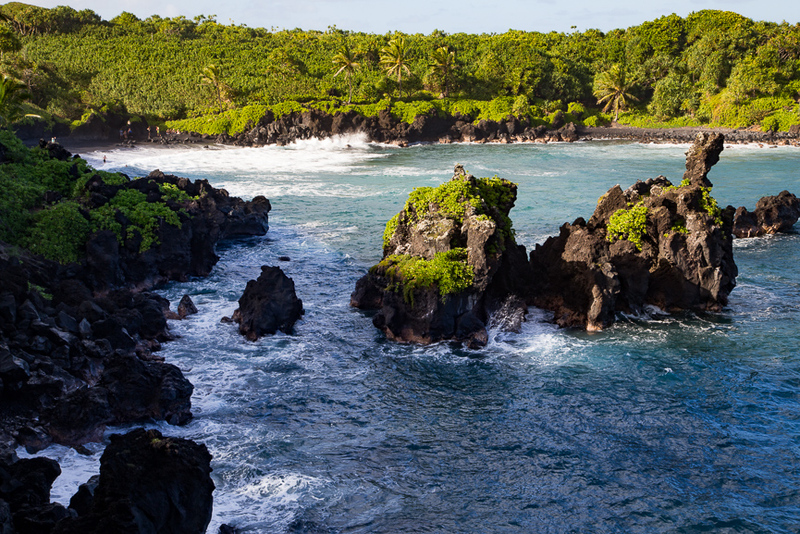 The views along the coastline here are incredible specially because the peninsula is surrounded by dark jagged lava which once upon a time flowed from Haleakala resulting in formation of this peninsula. You can enjoy these falls right from the road side. If you have an adventure bone tickling you just climb down from the end of bridge and follow the jungle like path towards the falls and then rock-skip a few feet up to the best vantage point. 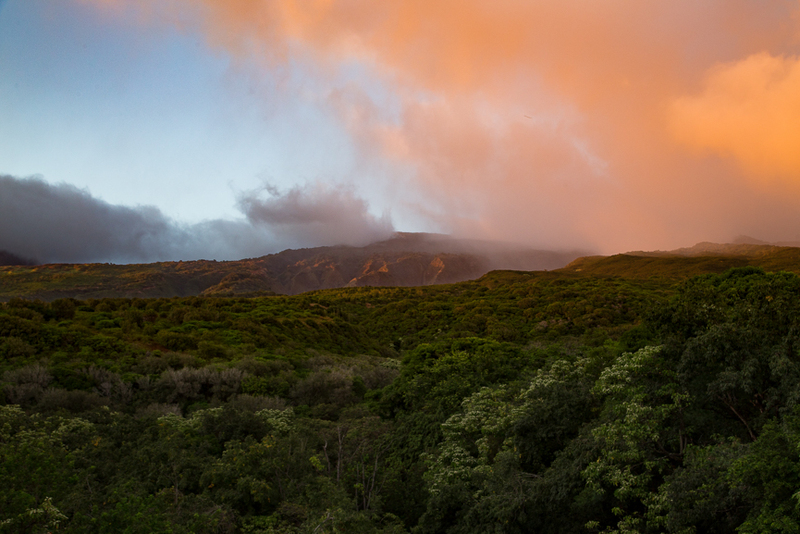 Also known as Wai’anapanapa State Park this area is a great recreational area and has a camp ground which gets booked months in advance. 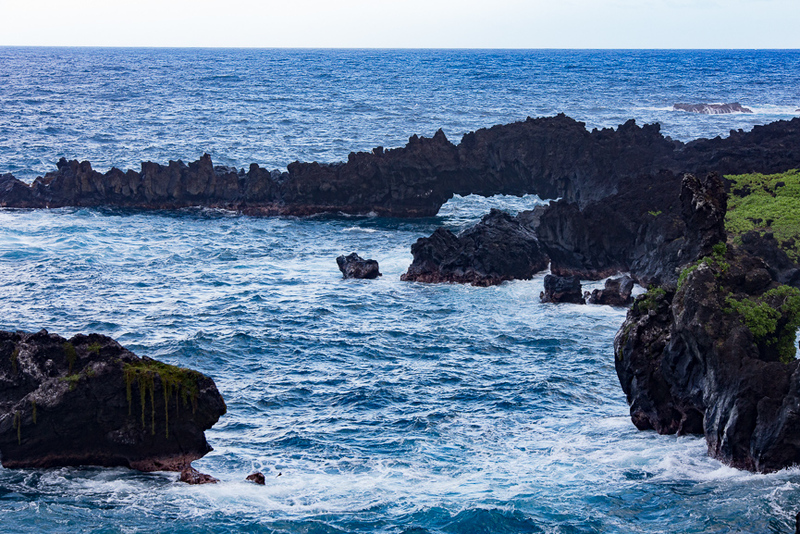 The black sand beach is not the only attraction here , it also features sculpted lava rocks, , a sea arch, lava caves and tubes, and even a “blow hole” . For more adventure you can try cliff diving though I must warn you that its risky. It is difficult to find this beach as the trail to this beach starts off from a private property. The trail to the beach begins across from the Sea Ranch Cottages. Not only the trail is hidden, it is quite steep at some places making it “Go at your own risk”. I hope this information helps you in planning your trip to Hana. 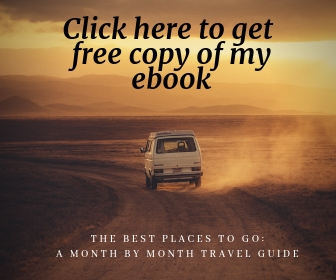 You can find more travel tips to Maui in my posts here and here. 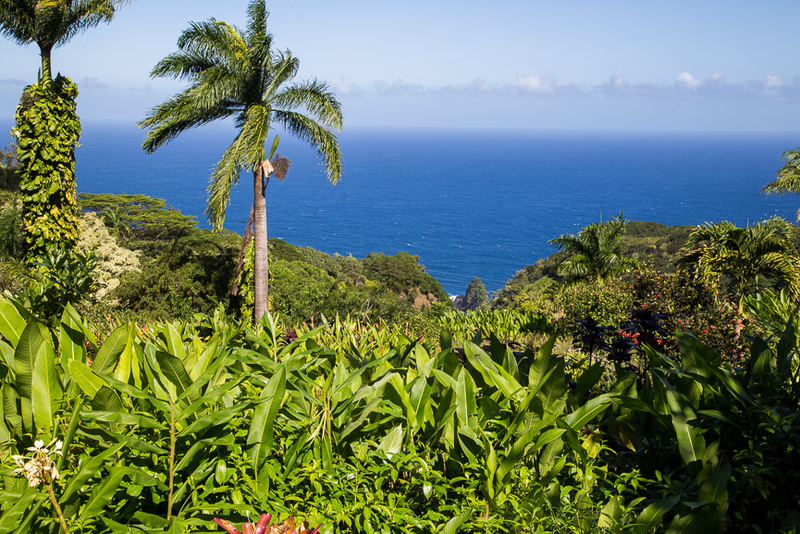 Road to Hana is an adventure in which the journey is the destination. I surely could not cover all the things on my wishlist and would love to know what all did you discover on this journey. Leave me a comment in case you have any questions, I would love to help. Thank you for stopping by. 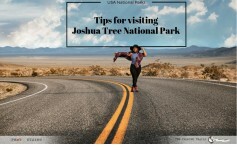 I was just there in February with my husband, and this article and the photos brought back beautiful memories of the place! Thank you! We only drove up to the Kipahulu Visitor Centre though; the car rental company didn’t allow going past it and we were too chicken to try! What’s the scenery like beyond that and any points of interest worth stopping at? Would be great if you could share a little more on that! P.S. It’s sad to see people scratching the bark of the tree to draw hearts, rather than admiring such a beautiful creation of nature!